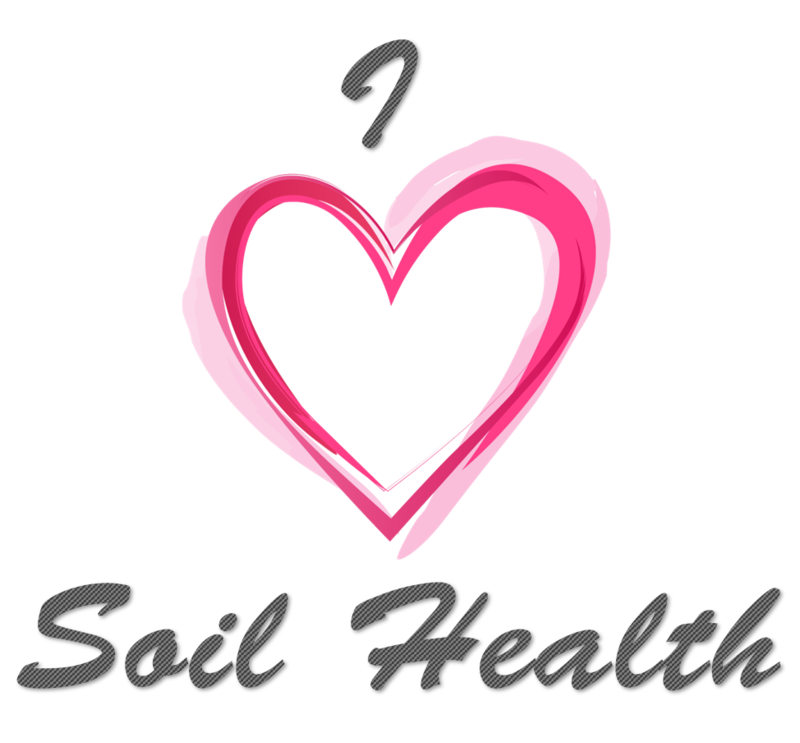 Soil Health Nexus > Blog > Soil Health > Soil Health Events Coming Soon! February 14 is typically known for St. Valentine’s Day. This year, soil health seems to be a popular topic. South Dakota State University Extension is hosting the “2019 Mitchell Soil Health Event” from 9:30 am to 4 pm CST in Mitchell, SD. This year you will be able to hear from Lee Briese (2017 International Crop Consultant of the Year), Dr. Kris Nichols (Soils Microbiologist), Anthony Bly (SDSU Extension). The speakers will present on using cover crops as a tool, regenerating soils with soil biology, and cover crop nutrient cycling in SD. There will also be a farm panel. More information about the 2019 Mitchell Soil Health Event. Concurrently, the Nebraska Extension is hosting a “Cover Crops and Soil Health Conference” in at the Eastern Nebraska Research and Extension Center near Ithaca, NE. More information about the Nebraska Cover Crops and Soil Health Conference. Both events are free to attend, but do require pre-registration by February 8. More information about registration for both events can be found in the links above.